Why be afraid of the dark when there is so much to see? 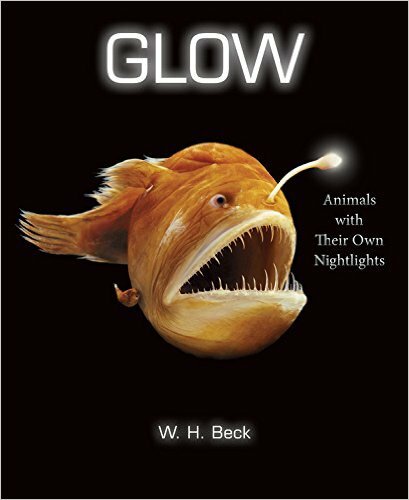 Whether it’s used to hunt, hide, find a friend, or escape an enemy, bioluminescence—the ability to glow—is a unique adaptation in nature. Join world-renowned photographers and biologists on their close encounters with the curious creatures that make their own light in this nonfiction picture book for ages 5-9.